"A friendly, caring and professional staff made the exam quick and thorough. 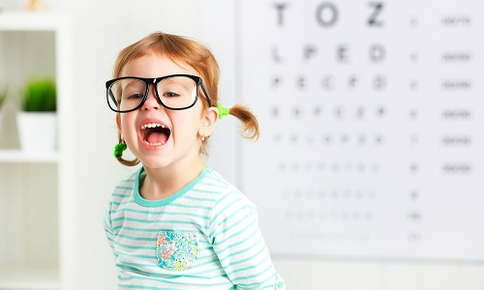 Definitely a go-to resource for eye care needs." "Super helpful and professional. The doctor and staff really go above and beyond with service and care. Highly recommended."